With amazing advances in technology, one would think every rumor of lost treasure would either be debunked or found. Yet, talk of vast amounts of gold and gems continue to abound even in the 21st century. There have been a few instances where rumors of treasures actually produced real treasure, go figure. 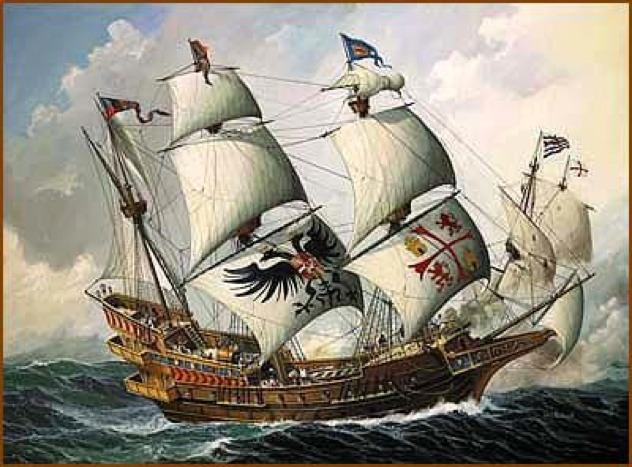 In 2007, some of Captain William Kidd’s lost treasure was discovered less than 70 feet off the shores of Columbia. Although entertaining, treasure hunting should require occupational hazard insurance; past treasure hunters have received jail time, injuries and even death. In Palawan, Philippines, Bacuit Bay is an island that on its own should be considered a treasure. Bacuit Bay is small, yet boasts a legendary story about Tomoyuki Yamashita’s lost treasures. A decorated general for the Japanese Army, it is speculated that Yamashita hid treasure in the caves of Bacuit Bay in the 1940s. Yamashita obtained his treasures by looting many bordering countries during the 30s until World War II. Yamashita’s treasures includes loot from Malaysia, India, Thailand and Burma, which were all shipped to the Philippines prior to their final destination—Japan. Unfortunately for Yamashita, Japan surrendered while he was still in the Philippines. Prior to being captured and hung, Yamashita hid his treasure in 172 different places on the island. He and his crew assumed they would eventually come back for the treasure. Some sources estimate that Yamashita’s treasures could be worth billions today. In the 70s, Rogelio Roxas found part of the treasure. 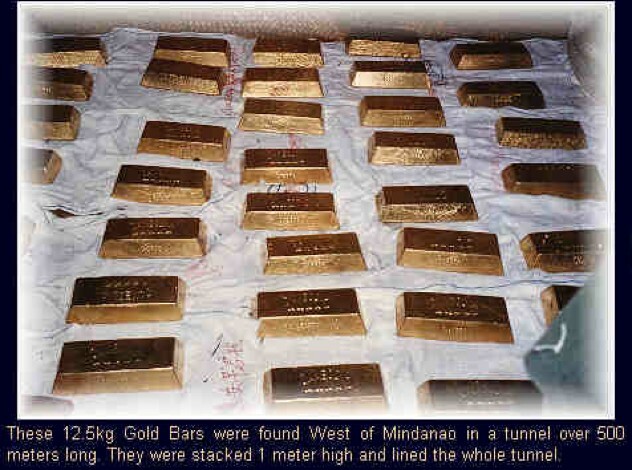 Unfortunately President Ferdinand Marcos confiscated his findings and the remaining treasure located in that particular tunnel. Roxas sued and was awarded $22 billion dollars. Although the Marcos and Roxas family continue to battle in court, based on the story, there are more caves filled with Yamashita’s other treasures. Four soldiers of the Peruvian Army in the mid-1800s devised a plan to outwit priests after learning about their treasures. 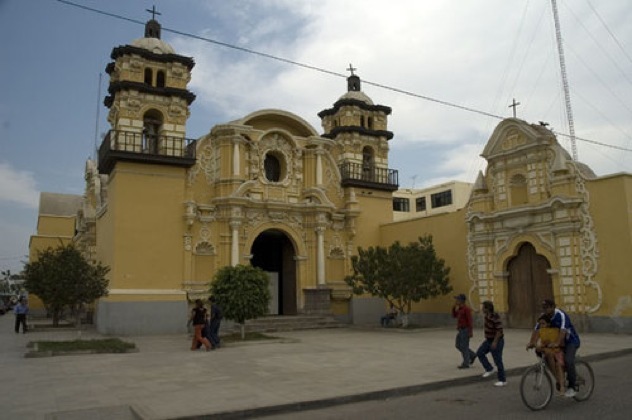 Luke Barrett, Arthur Brown, Jack Killorain and Diego Alvarez, gained the confidence of the Pisco Church in Peru and managed to sail away with over 14 tons of gold and other treasures after killing the priests. Unfamiliar with the area, the four drew a map, ditched the loot and headed to Australia; with the hope of eventually returning and recovering their booty. Unfortunately, prior to returning for their treasure, two were killed and the other two were arrested. Only Killorain survived the jail stint. Before he died he told Charles Howe about the Pisco Church heist and where the treasure was stashed. When Howe found the treasure, he was not equipped to move the treasure. He left the treasure hoping to return and collect. 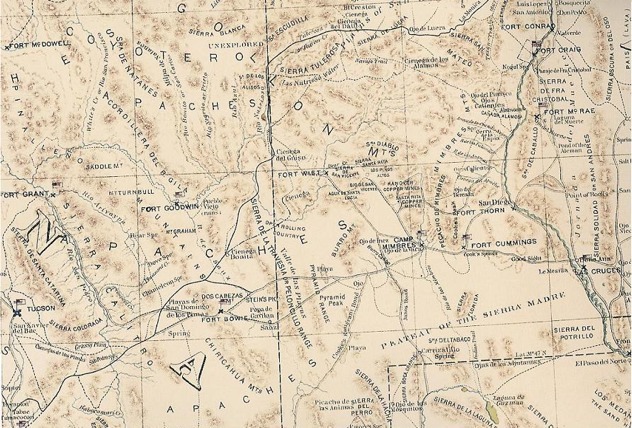 Out of money, Howe failed to return to collect the treasure but he had disclosed the location to George Hamilton who eventually went looking for the treasure but never found it because he couldn’t understand the map. The only legendary treasure to have a map that directs you to 14 tons of gold is the Lue. 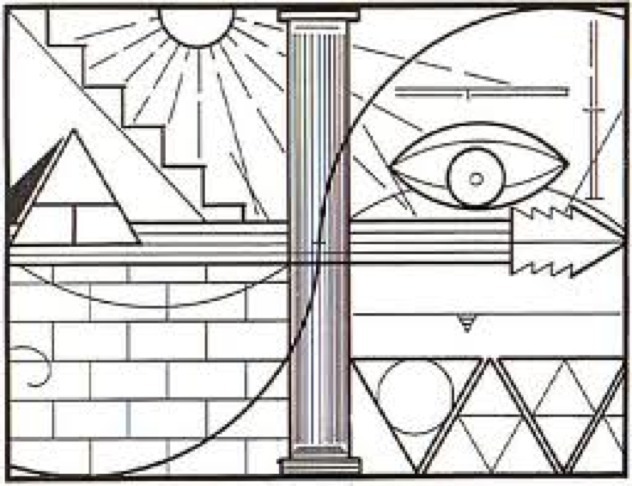 As mystifying as the code is, it has long been assumed the only tools needed to decode the Lue is a one dollar bill, a key and a sound understanding of Masonic symbolism. Published by Karl Von Mueller, some speculate the “map” consists of various mathematical formulas. Believed to be in the United States, the legend of the Lue claims the treasure is 14 tons of gold. The gold was brought to the US by the Nazis in a plan to sabotage the US economy and prevent Americans from entering World War II. After hearing the plan, the Gold Act was instituted to circumvent the Nazis’ plan. Failing to prevent the US from entering the war wasn’t the only failure in Nazis’ grand scheme. They also failed to decipher the Lue and the Nazi loyalist that created had died. Ultimately they were unable to retrieve the treasure and returned to Germany. 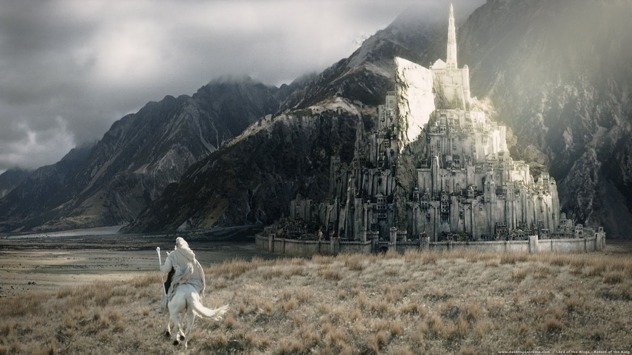 A rumored city of gold has been the fascination of many for some time. Herman Cortes stumbled upon it in 1526, then Cristobol de Pedraza in 1544. Archeologist William Strong noted ‘archeological mounds’ near Rio Patuca and Rio Conquirre in 1933, providing more fuel for a growing legend where “nobles there ate from plates of gold.” As recently as February this year, archeologists and other researchers from the National Science Foundation and the University of Houston have used advanced technology such as mapping light detection and Light detection and Ranging (LIDaR) to map the ancient ruins. The verdict is still out if this area holds treasures of gold. 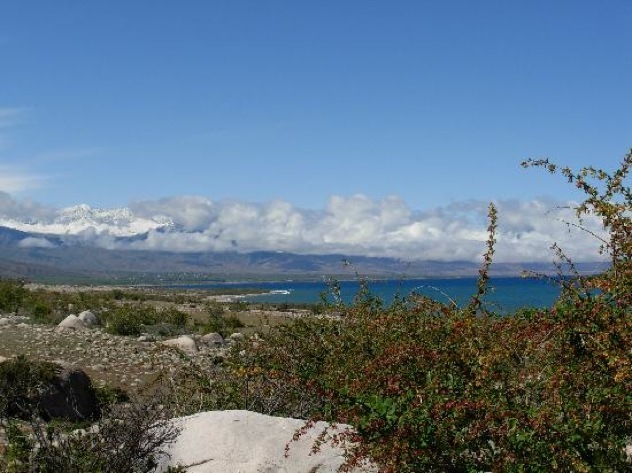 There are a variety of legends surrounding Lake Issyk-Kul. From the idea that Templar Knights and Christians buried treasures of the Templar there to lost jewels forming a golden path, many legends persist about the area. One of the most notable legends is of Commander Genghis who is supposedly buried with his treasures. Some legends have his treasure in the lake and others admit the location is unknown. Reports indicate that his soldiers killed everyone that knew the tomb’s location and when they returned from the burial site, they were killed as well. Commander Genghis amassed his fortune by “capturing most of central Asia and China,” in the 13-century, of which “the booty yielded by his conquests was incalculable.” Digs in the ’20s failed due to the instability of the political environment. Since then there have been more attempts including expeditions by the Japanese and a recent attempt by American researchers who believe they have located Genghis Khan’s tomb, but there is no treasure to date. Hurricane season in Florida has led to many shipwrecks throughout history. 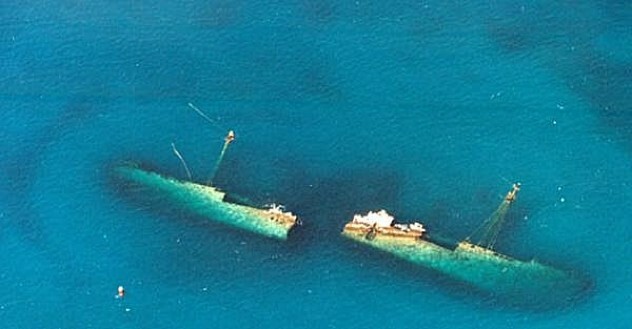 One notable shipwreck that fell prey to the tumultuous southern hurricane season was the shipwreck of Santissima Concepcion or “El Grande.” The record listed 500 people on board, but various reports have identified anywhere between 4 to 190 people who survived to describe their ordeal. Beyond the crew the record also lists 1,800,000 pesos in treasures, “77 chests of pearls and 49 chests of emeralds.” There have been numerous attempts to locate the treasure yet most have proved fruitless. It is believed the Sir William Phipp found about 25% of the treasure during his 1687 expedition. 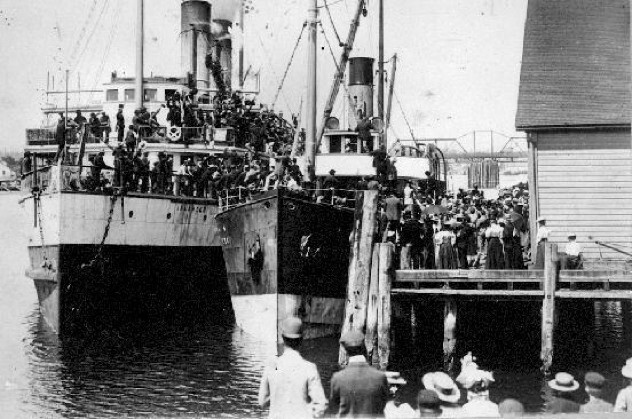 In a bit of irony the SS Islander that sank in 1901 was recovered in 2012-without any gold. Why is it on the list? Well the Mars Company, the expedition, crew thinks the gold may be on the sea bed as a result of moving the ship. They did find gold dust and pieces of gold on the recovered ship but that’s about it. Mars Company estimates the treasure will be valued at over $250 million therefore they are planning another expedition. You can see part of the ship on the banks of Admiral Island while the rest is in Seattle. Those seeking the lost treasures of Antilla, the German fighter wreckage, will need to dive along the North Point of Aruba. There’s a tale that claims the Antilla was anchored along the North Shore when authorities rowed out to sea and asked for its surrender. While the skipper contemplated his options on shore, he left the ship’s seacock open, this sank the ship. Instead of surrendering and losing his treasure, the ship exploded and sank. This ghost ship, as the locals call it, remains a tribute to the German soldiers from WWII. 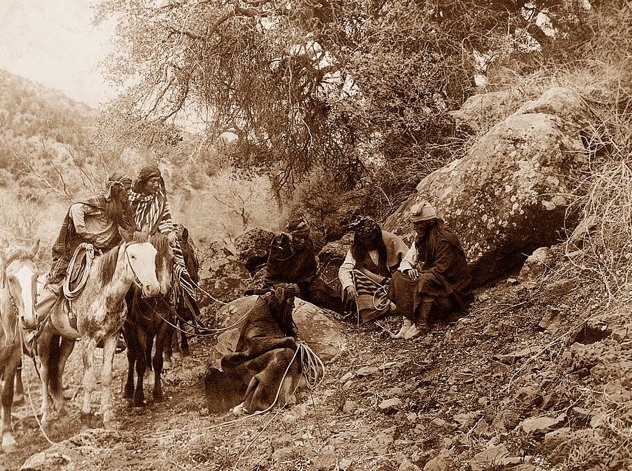 There is an abundance of real lost treasures, some of which belonged to the Apache Indians. Rumor has it that after attacking a wagon train the Apache Indians hid their stolen fortune of silver coins and gold dust in a Dutch oven. This oven, which contains the lost treasure, is hidden behind rocks at a point on Winchester Mountain in Arizona. Those in search of the treasure claim the point is cursed but that has not stopped treasure hunters from trying their luck. To find a canyon wall that cries tears of gold you will need to map yourself a route to the Lost Adams Diggings in western New Mexico. It was in the early 1860s when Adams made his trek to the area. Guided along the White River and into the White Mountains, Adams and his crew of miners found gold nuggets that hidden “in a corn-grinding basin.” Although Adams left the mine on the second night, the miners stayed when they were brutally attacked and killed by Apache Indians. Tales say that Adams was never able to find his gold canyon again.